At Great Hair Now we only use Great Lengths Hair extensions.Great Lengths is 100% human hair. While other methods use techniques such as welding, waxing, gluing or knotting which strain and very often damage your hair. Great Lengths is based on a much more gentle principle: modulating. Great Lengths has created a extremely high tech method of bonding between the strand and your own hair. Most important is does not compromise the quality of your natural hair and can be easily removed by an expert. At Great Hair Now we give you the creative freedom to add length, volume, dimensional color effects that simply aren't possible otherwise. Are Great Lengths hair extension bonds safe? Our hair extension bonds are the safest on the market with proper care. Will my new hair extension color match my own hair? Yes, the Great Lengths hair extensions will be an exact color match. The bond will also be the same color. Are Great Lengths hair extensions the best quality on the market? Great Lengths are of the highest quality and the best hair extension available on the mass market today. Depending upon how fast your hair grows, our hair extensions can last up to 4 months. Are your extensions made from human hair? Yes, they are made from 100% human hair. 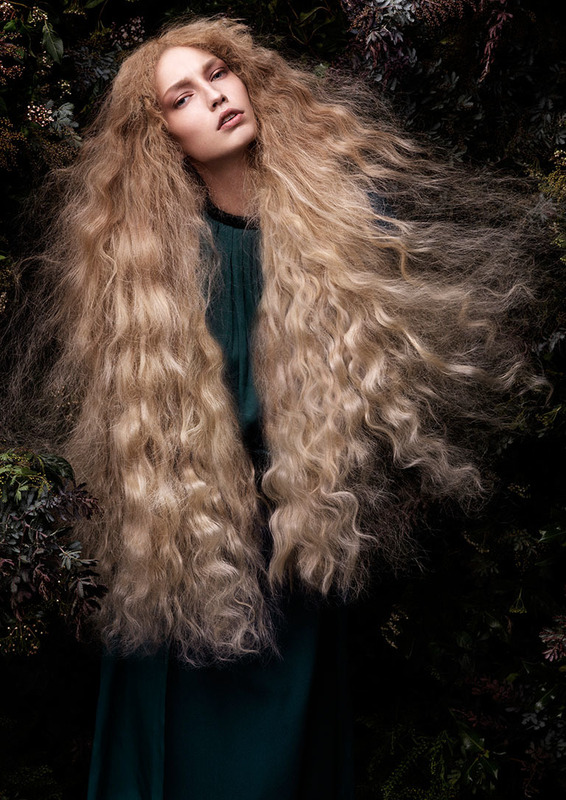 What awards have Great Lengths Hair Extensions received from the industry? Great Lengths Hair Extensions received the 2010 Stylist Choice Award for the favorite hair extension company. We offer Pony Tails up to 18" of 100% human hair, and Lazer Light Therapy Treatment. Yes. We take all major forms of credit cards.